We all know and love the fun and quirky character Flo in the Progressive Insurance commercials. It was an honor to be asked by Arnold WW to develop the 2D animated version of such an iconic character. In the construction-paper stylized world, the most important aspect of the process was being sensitive to and maintaining Flo’s real-life characteristics and mannerisms, which make her one of the most recognizable faces in media. 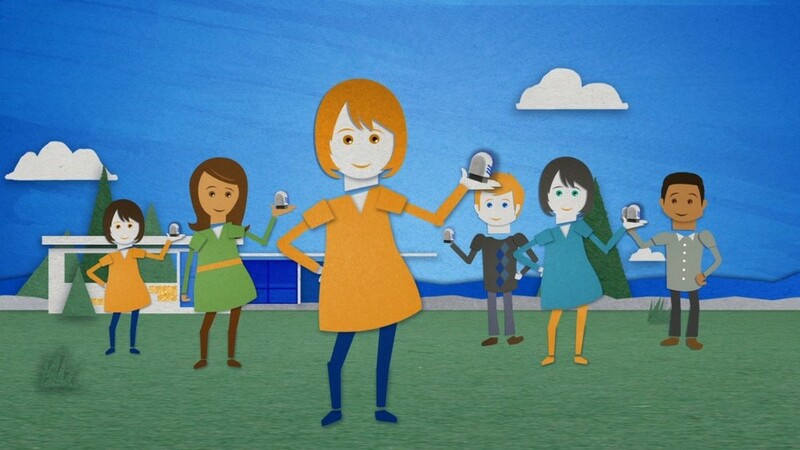 In the end, Flo’s 2D character is an easy read in this animated land that is vibrant with Progressive’s colors.